Mongongo (a bit of a mouthful to pronounce) oil is a new one I’ve been looking at for a while. I tried it out recently for a hairstyle and loved the results. Mongongo oil is a fantastic oil for hair if you live in a dry and/or humid environment. Additionally, the oil also provides intense hydration for dry hair. If you have chronically dry hair, then mongongo oil is one of the oils you should add to your hair care stash. 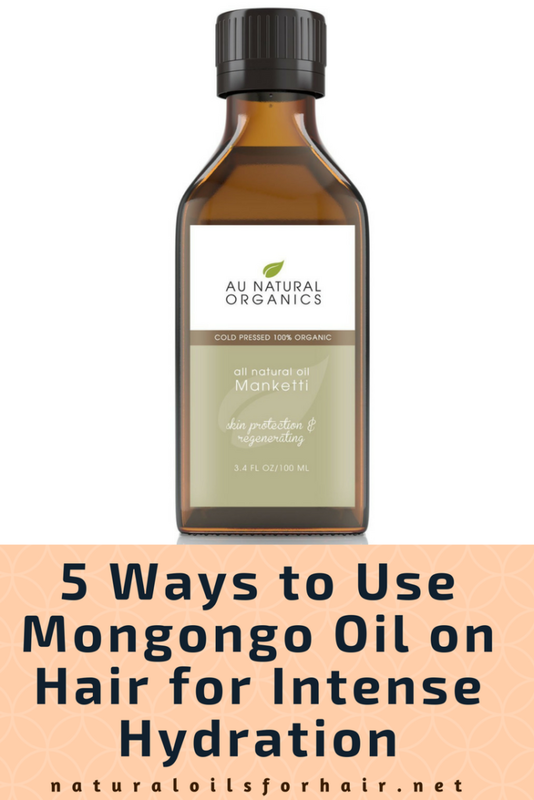 In this article, I will be sharing the benefits of mongongo oil, how to use mongongo oil on hair and where to buy the best mongongo oil. 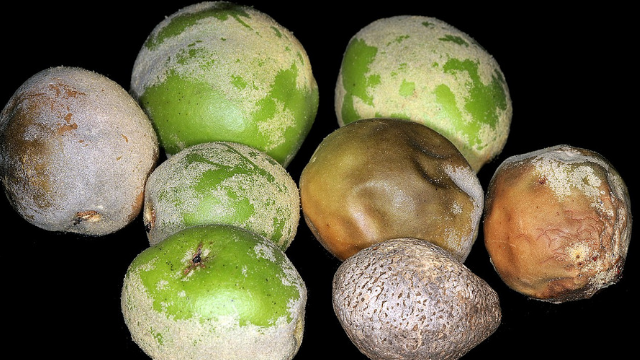 The mongongo nut is aka manketti nut can be found in wooded hills and among sand dunes. The nut is native to Southern parts of Africa like Namibia, Zambia, Botswana, Malawi & Zimbabwe. The mongongo nut is part of the staple diet in these areas. The pulp within the fruit is eaten while the nuts are roasted later on. Mongongo oil is cold pressed from the mongongo nut. It’s a bright yellow colour with a mild nutty smell. Traditionally, mongongo oil is used to moisten the skin during dry winter months. Mongongo oil is also used as a moisturizer to protect the hair from the harsh elements in those regions. Mongongo oil contains significant amounts of healthy fats, linoleic acid as well as alpha eleostearic acid. These healthy fats can form a protective film when the oil is applied to hair. Mongongo oil also contains calcium, iron, zinc, thiamine, riboflavin, magnesium, copper and nicotinic acid. It is rich in vitamin E and nourishes and moisturizes dry hair. The antioxidant content of mongongo oil gives it a stable shelf life, which means it lasts longer than a lot of other natural oils. Warm up 2 tablespoons of mongongo oil. Add to a ½ cup of your favourite deep conditioner. I found it works wonders when mixed with Trader Joe’s Tea Tree conditioner and Jessicurl Deep Conditioning Treatment Conditioner. Mix together. Add 1 tablespoon of moringa oil. Apply to clean hair and then sit under a hair steamer for 30 – 45 minutes. Rinse out with lukewarm water and style as usual. If you are going to blow dry, spread 3 – 5 drops of mongongo oil across your palms and work through your damp hair before blow-drying. After blow-drying, apply a few more drops for added shine and luster. After applying a creamy leave-in conditioner such as Alaffia Beautiful Curls Leave-In Conditioner or Ouidad Moisture Lock Conditioner, follow up with a few drops of mongongo oil over the leave-in conditioner. 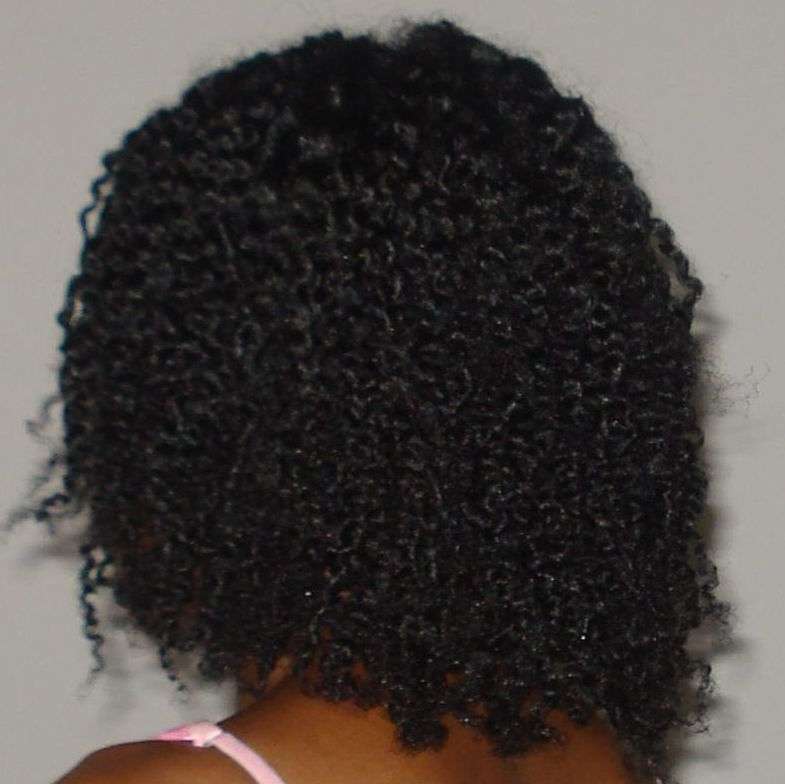 Work through your hair then put your hair in individual twists. Once dry, apply a few drops of mongongo oil to your hands before you undo the twists. The eleostearic acid content in mongongo oil reacts with UV light, producing polymerization and providing a protective layer on hair. Apply a few drops to your hair to finish off a style and protect your hair from the harsh rays of the sun and environmental pollutants. 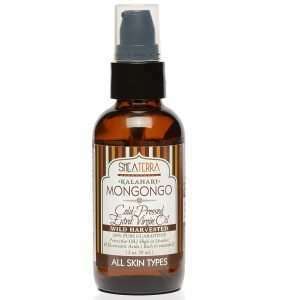 Have you tried mongongo oil yet? How did you use it? Share your recipes in the comments section below.